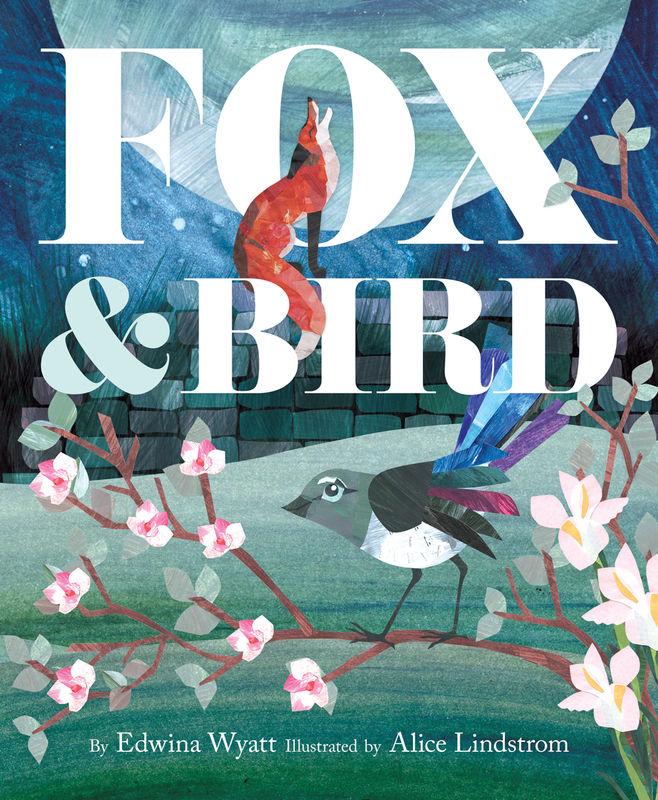 Fox is desperate to gain Bird’s affection, and does everything she orders him to do. But when Bird goes too far and Fox makes a stand, the tables are turned. Relationships are tested and strengthened in this affirming tale of friendship and self-assurance.